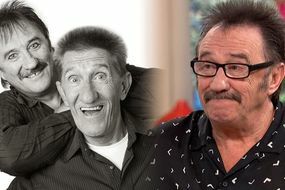 Paul Chuckle, real name Paul Elliott, talked openly about his late brother and long-time professional partner Barry in an exclusive interview with Express.co.uk. The actor and comedian said he believes in the afterlife, adding: “I know he’s out there. He’s not totally gone. He’s still with me whenever I need him. “That makes it easier for me,” he explained. 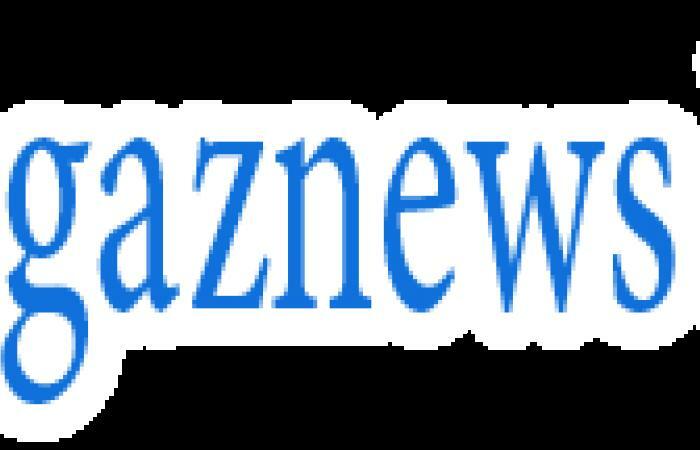 He said the outpouring of love from fans, which frequently sees those who grew up with and adored the brothers coming up to him to share their condolences, had been “like a medicine” for him. “You’ve got to grieve,” Paul, who recently took part in a discussion about grief and loss for Marie Curie, continued. “You must grieve. “Talk to people about him. Then you remember those good times, rather than grieving all the time. “Talk to people about the time we went to Skegness, that time we went to Benidorm. You remember these things because it helps if you talk about it to family or friend or whoever.